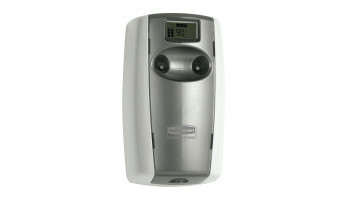 Aerosol Air Care Systems deliver cost-effective odor control with flexible programming and world class reliability. 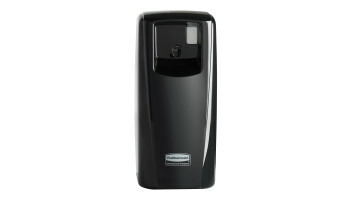 The Rubbermaid Commercial Microburst® Duet refills feature a unique combination of specially selected, high quality, complementary fragrances. 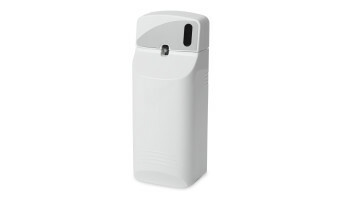 Microburst® 3000 aerosol odor controll systems deliver a cost-effective, programmable solution with all the the power and performance of standard dispensers. 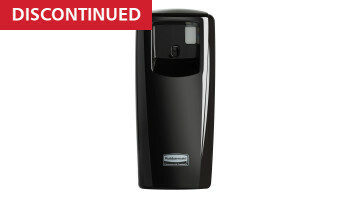 Microburst® 3000 refills feature high quality, fresh fragrances that last for 3000 sprays or up to 168 days. 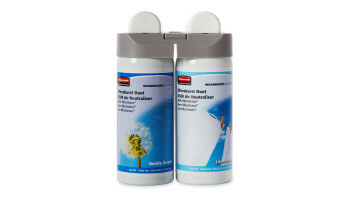 Microburst® 9000 aerosol odor controll systems deliver a cost-effective, programmable solution with all the the power and performance of standard dispensers. 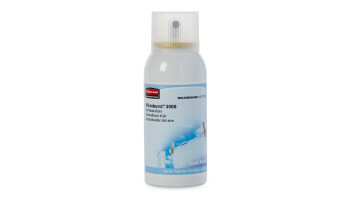 Microburst® 9000 refills feature high quality, fresh fragrances that last for 9000 sprays or up to 180 days. 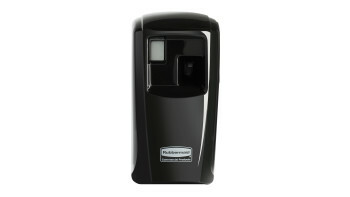 The lowest cost in-use odor control system available. 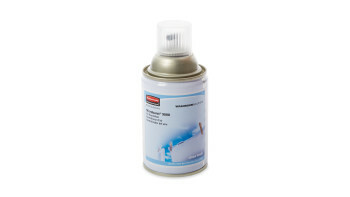 Microburst® refills contain 63 percent fewer VOCs per spray than a standard aerosol. 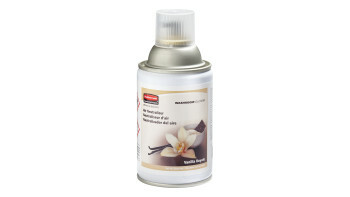 The Rubbermaid Commercial Standard Aerosol refills feature high quality, fresh fragrances that effectively eliminate bad odors. 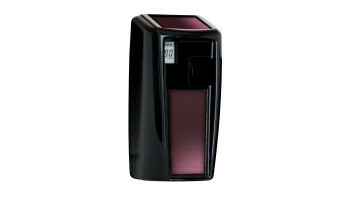 The Standard Aerosol System offers automatic odor control for every budget.